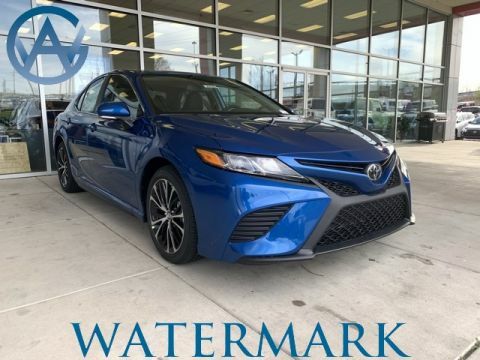 It’s not an everyday occasion that a family sedan is recognized for its performance. 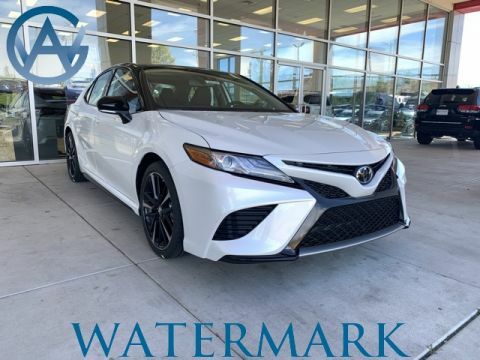 However, with an available V6 engine and a redesigned suspension system, the 2018 Toyota Camry is exceeding expectations. 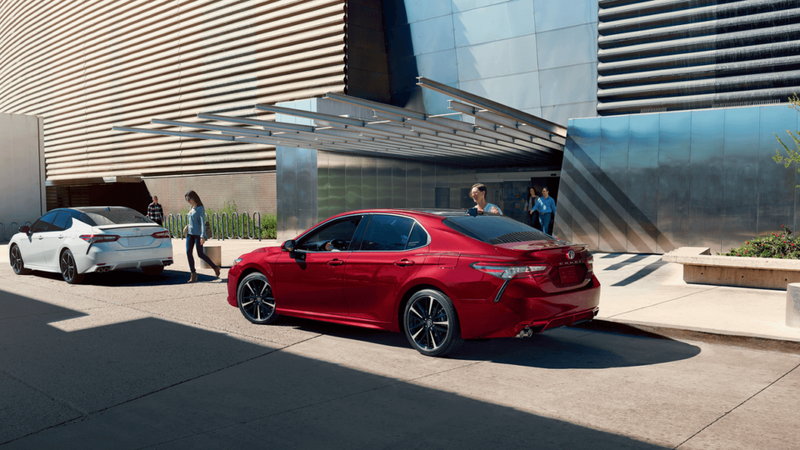 Customers and automotive critics agree that this year’s redesign has opened up the potential of the Camry. 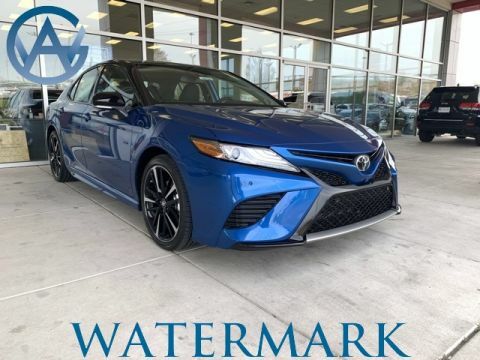 Find out how you can enjoy the thrilling driving dynamics of this sedan at Watermark Toyota! 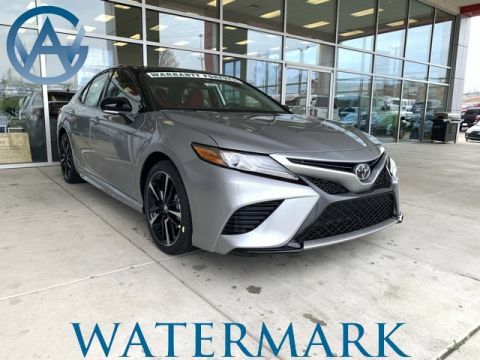 The Camry’s new transmission improves all aspects of the driving experience, including acceleration, highway driving, and overall fuel efficiency. Choose between ECO, Normal, or Sport mode to match your ideal driving dynamic. Enjoy the sharper acceleration of Sport mode on Interstate 60. Race-ready interior features back up the Camry’s impressive performance numbers. Paddle shifters, sport seats, and a rear spoiler complete the look. 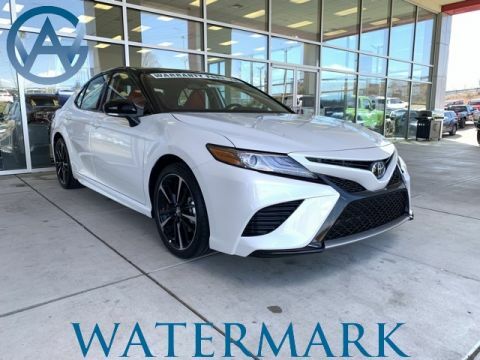 When you purchase a 2018 Camry from Watermark Toyota, you’ll have the option to pick an efficient four-cylinder engine, or a high-powered V6. 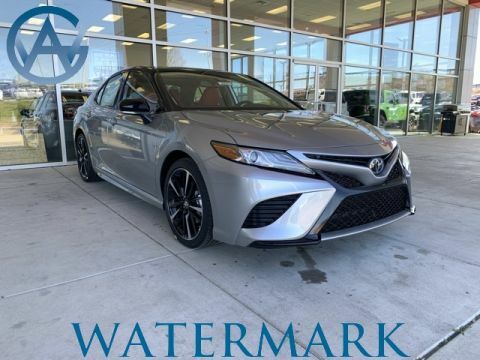 The base model of the Camry includes a 2.5L four-cylinder engine that delivers 203 hp and 184 lb-ft of torque, plenty of power for most families near Bowling Green. In addition, fuel economy of 29 mpg city/41 mpg highway/34 mpg combined will save you money at the pump for years to come. In XLE and XSE trims, an available 3.5L V6 can satisfy the needs of speed obsessed drivers. 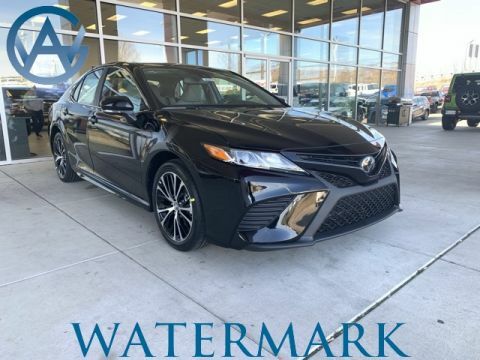 It boosts the Camry’s output to 301 hp and 267 lb-ft of torque, all while keeping fuel economy competitive at 22 mpg city/33 mpg highway/26 mpg combined. 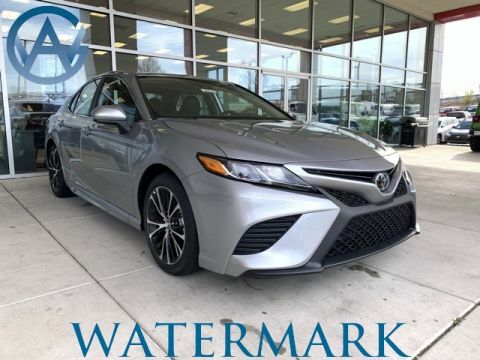 The Camry can also be outfitted in a hybrid configuration, which offers an incredible 51 mpg city/53 mpg highway/52 mpg combined. Available power. Superior comfort. Cost-saving efficiency. 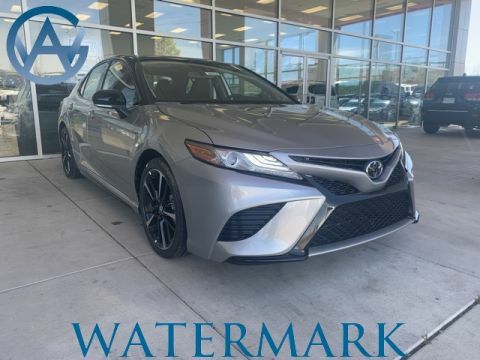 These are the hallmarks of the 2018 Toyota Camry, and at Watermark Toyota, we can’t wait for you to try this premier sedan for yourself. Schedule a test drive today to reserve your spot, and you can even apply for financing online for added convenience. 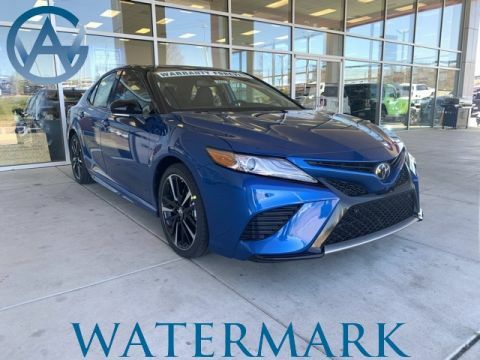 While you’re at our dealership, ask about our exclusive Watermark Warranty. Give us a call at 800-549-3637 today with any questions you might have!